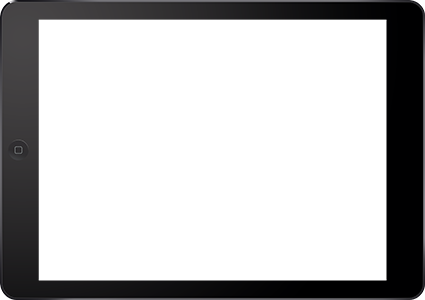 Experience the truck that will change the world for truckers. This is the ultimate product guide for the new Volvo FH series, including the Volvo FH16. Explore all the groundbreaking features such as I-See, the new Globetrotter cabs, individual front suspension and the new Volvo gold contract. 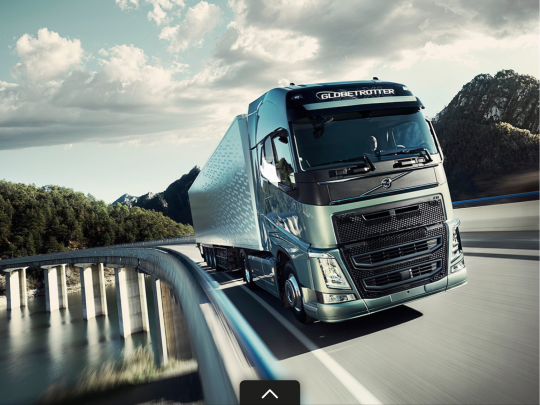 Flip through stunning images of the new truck, high-quality videos and interactive panoramas. You will also find the complete specifications and in-depth data for the chassis, driveline, cabs, equipment packages and accessories.